TESNIT® BA-203 is designed for less demanding applications particularly for shipbuilding. 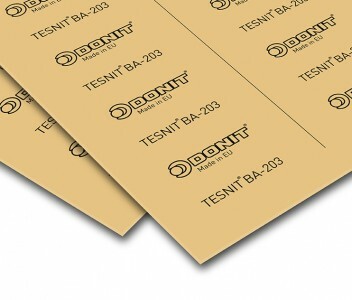 TESNIT® BA-203 also has good thermal resistance. Aramid fibres, inorganic fillers, NBR binder. Optional steel wire mesh insert on request. 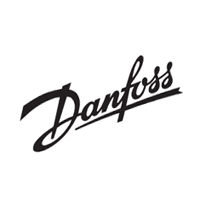 Material with good thermal resistance, designed for less demanding applications.